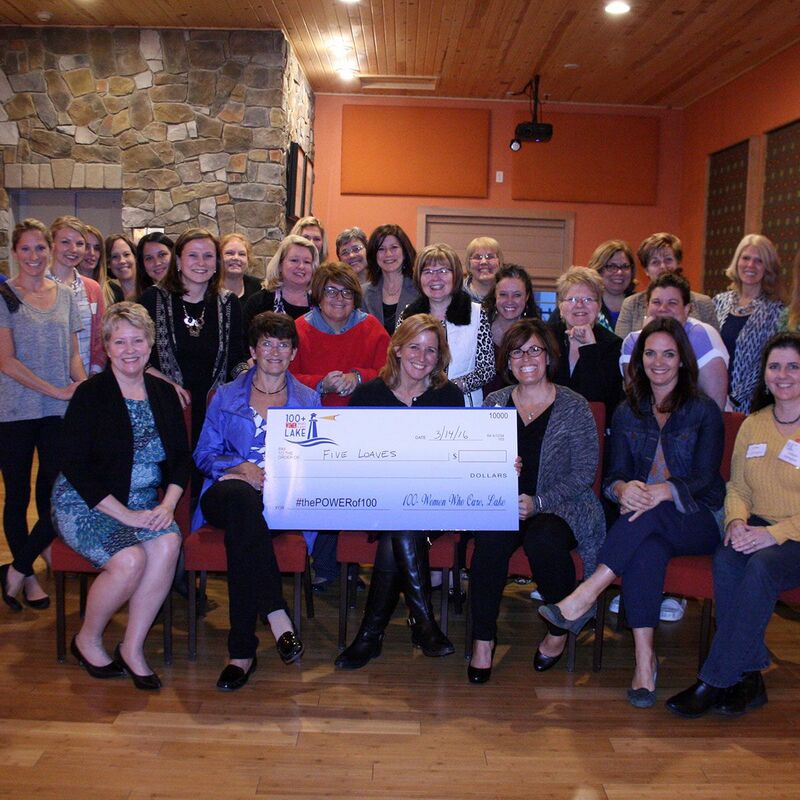 100+ women in Lake County proudly support our local community by donating to non-profits serving those most in need in our home towns. Awards for each charitable cause will be added shortly following each meeting. We encourage learning more about each of these wonderful organizations through the links below. Will you join us in supporting those in need in our community? Commit now!